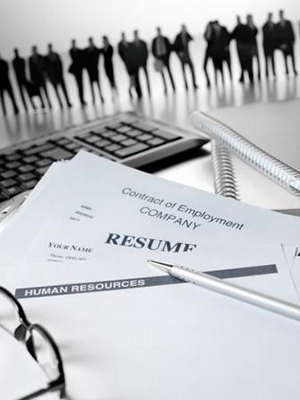 Our business model ensures that our recruiters match each candidate with the correct position. To that end, we focus on more than just finding them a job with a nice salary. We look at the business environment, work flow, responsibilities, and more to find the best fit for each candidate. In the end, instead of simply finding someone a place to work, we find them a team to join and a company that matches their career goals and philosophy. While we have strong connections to businesses in the cities where our offices are located, we have contact with companies across the U.S.
We provide competitive benefits to attract and retain top candidates. In addition to assistance with certifications and training, we offer personalized guidance, support, and career counseling to help each of our candidates find the best possible job match. These benefits give us a competitive advantage over other, similar services. AllTech Systems looks for candidates who are looking to make a positive impact on the job and are ready to begin work immediately. Our recruitment methods will match up each of our candidates with a position that fits their skills, knowledge, and talents. We don’t place our candidates with a company that doesn’t fit their particular skill set—to do so would hurt both the candidate and the business. Our goal is to find the best match between candidate and company.